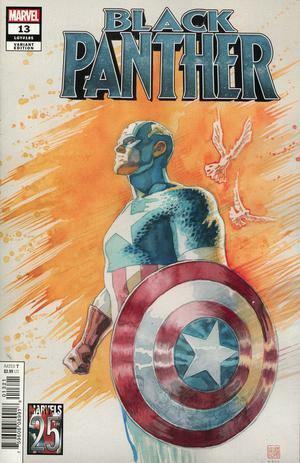 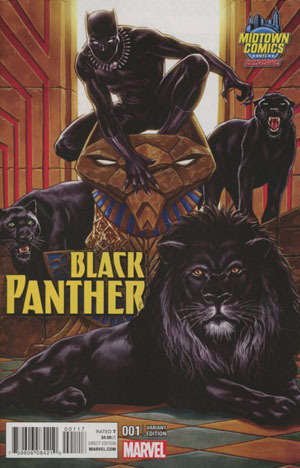 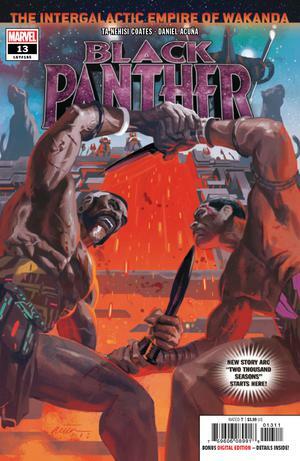 Created by Stan Lee and Jack Kirby, Black Panther first appeared in Fantastic Four in 1966. 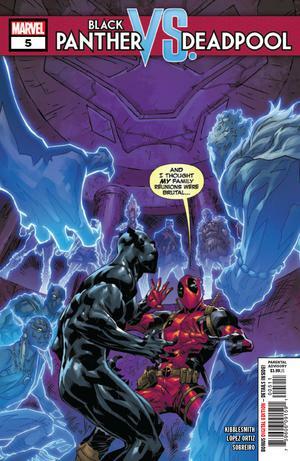 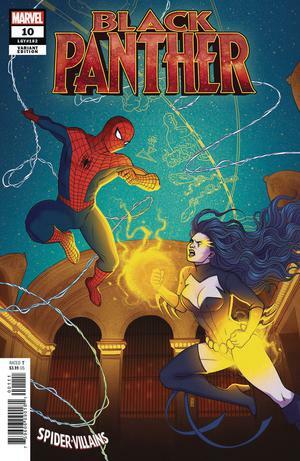 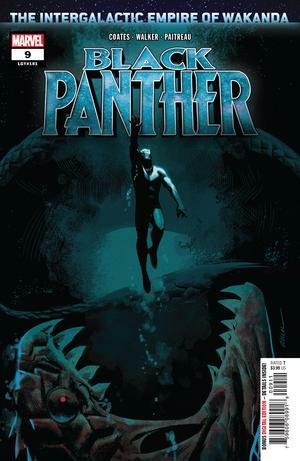 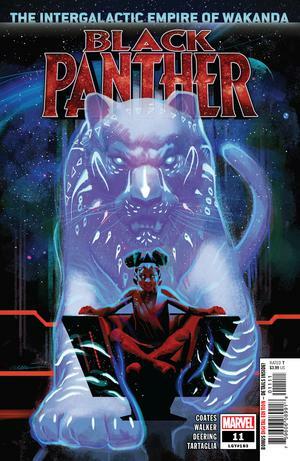 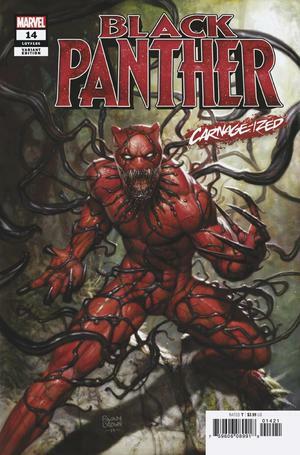 T'Challa is a brilliant tactician, strategist, scientist, tracker and a master of all forms of unarmed combat whose unique hybrid fighting style incorporates acrobatics and aspects of animal mimicry. 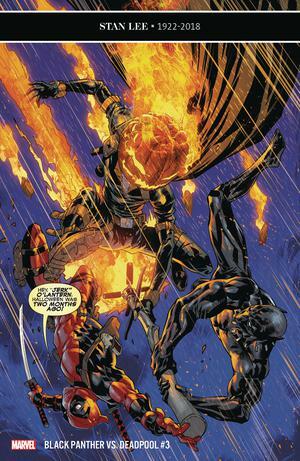 T'Challa being a royal descendent of a warrior race is also a master of armed combat, able to use a variety of weapons but prefers unarmed combat. 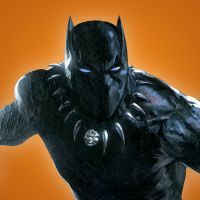 He is a master planner who always thinks several steps ahead and will go to extreme measures to achieve his goals and protect the kingdom of Wakanda. 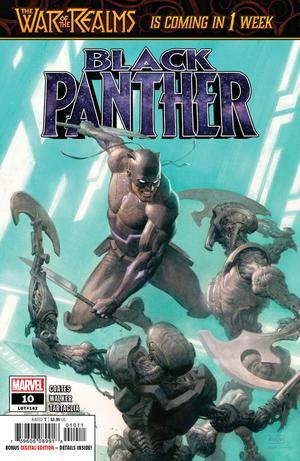 Black Panther will headline his own movie this February with Chadwick Boseman reprising the role of T'Challa! 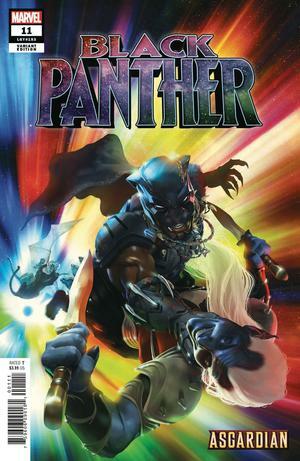 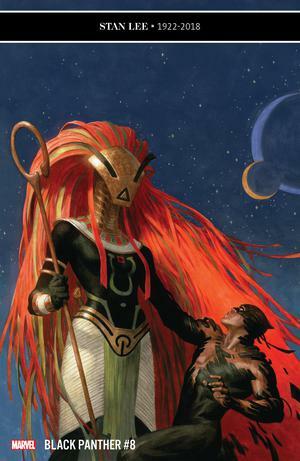 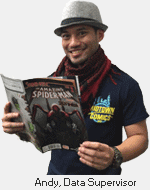 Find Black Panther comics, collectibles, apparel, and more at Midtown Comics!